Some regulations on privatization of state-owned enterprises (SOEs) are causing difficulties for the businesses to find strategic investors in their state divestment, industry insiders said. Under Decree No. 126/2017/ND-CP, which took effect early this year, to take part in buying shares of privatized SOEs, the deposit required for strategic investors increase from 10 percent to 20 percent of the total registered share value. According to attorney Sung Mee Hong, M&A lawyer at South Korea’s Lee & Ko Law Firm, the ratio is too high compared to most international M&A deals. In addition, as per the decree, if there are two or more strategic investors and they register to buy more than the number of shares proposed for sale to strategic investors in the approved privatization plan, the sale of shares will be made through auctions on the stock exchanges. The regulation will make it difficult for strategic investors to negotiate their rights, Hong said, adding there will be no appraisal process, which hinders potential investors when they consider participating in the bidding process. Also, according to Decree 126, only SOEs, in which the state continues to hold more than 50 percent of charter capital after the privatization, are entitled to offer their shares to strategic investors. The decree also states that at least 20 percent of shares in a privatized SOE must be sold publicly while one strategic investor cannot hold more than 30 percent of charter capital. According to Hong, it is a too low shareholding ratio. Most Korean strategic investors, especially strategic investors operating in the same industry with the privatized SOEs , are eager to gain majority shareholder rights. 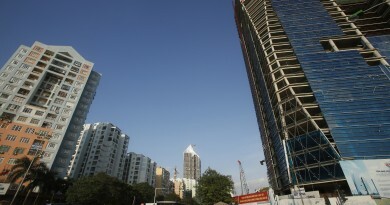 Hong also noted that Decree 126 seems to exclude the investment possibility of financial investors when requiring strategic investors to be profitable for at least two years and have plans to support privatized firms in transferring new technologies, training human resources and enhancing financial and governance. Meanwhile, Vu Quang Thinh, general director of Dynam Capital, said that to process an M&A deal, the cost is very expensive with hundred thousand of US dollars to hire attorney and auditor. It is estimated that hiring M&A consultants costs some 2-8 percent of the deal’s value. Thus, the real price to buy one share is not cheap, Thinh said, adding that it isn’t easy for foreign investors to conclude on a deal as they usually review, discuss and evaluate firms very thoroughly. Decree 126 also stipulates that shares offered to qualified strategic investors must be completed after IPO and before the first general shareholders’ meeting. The regulation has caused several SOEs including PV Power and PV Oil to fail to find strategic investors. 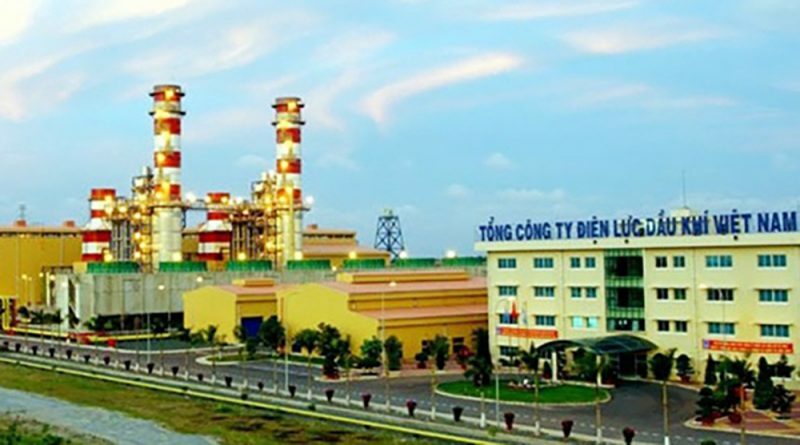 In its first general shareholders’ meeting in the middle of this year, PV Power announced it would cancel the previously approved strategic investor plan and transfer these shares to PetroVietnam, which represents the state capital in the corporation. PV Power made the public offer on December 31, 2017 but could not select strategic investors before its shareholders’ meeting. According to PV Power Chairman Ho Cong Ky, the four-month period was too short for the company to complete its share sale to strategic investors since its privatization plan was approved in early December last year. 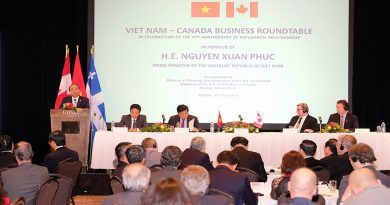 Economist Nguyen Tri Hieu agreed that conducting due diligence (the process of investigating a business before signing a contract) takes a lot of time, especially for large SOEs with complex asset structure. He said this process often takes about one year.